Festival Country Indiana is the destination for fun just south of Indy. We make it easy for you to find great restaurants, lodging, attractions, stores, events and more in the communities of Festival Country. We also aim to be a leader in product development, encouraging the expansion of trails, the addition of new festivals and the creation of new attractions, making our communities better places to live and visit. 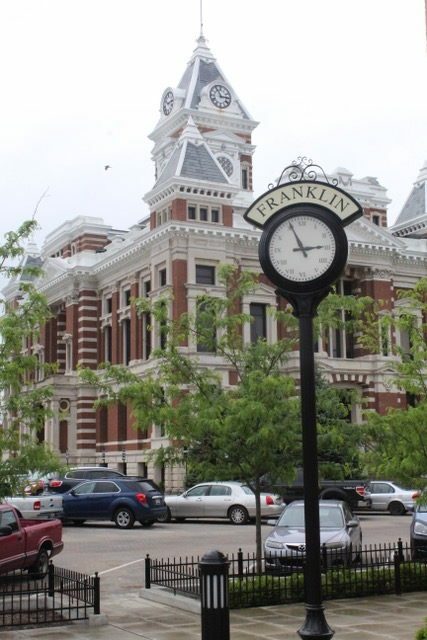 The charming downtown and college-town atmosphere of Franklin. The unbeatable shopping and parks in Greenwood. Renowned craft brew and barbecue in Bargersville. World-famous popcorn in Edinburgh. And hidden gems and recreation opportunities in Whiteland, New Whiteland, Trafalgar and Prince's Lakes. 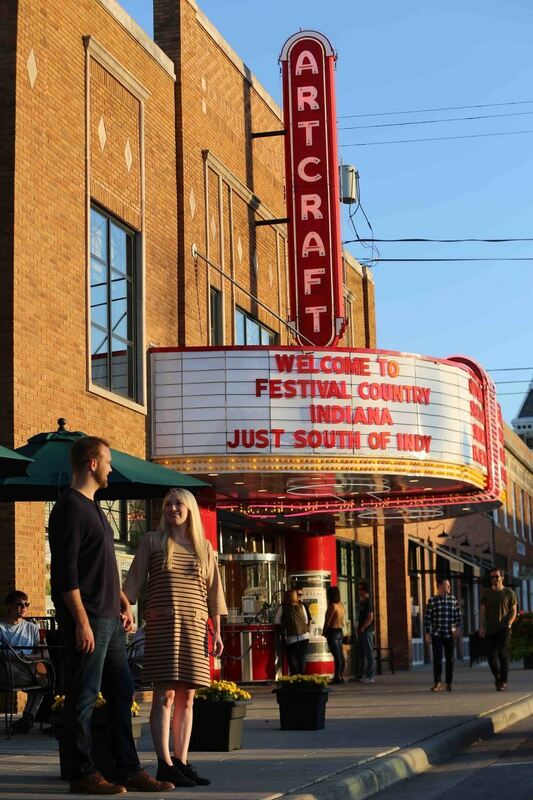 In Festival Country Indiana, you'll find a festive time you won't find anywhere else. All meetings are 6 p.m. Eastern time in the west annex auditorium, 86 W. Court St., Franklin, IN 46131. Festival Country Indiana started with the "Journey Johnson County" project, an initiative of Johnson County residents in the 2009 Leadership Johnson County program in partnership with Franklin College. The mission of the Journey Johnson County project was to create tourism tools that could highlight our communities' offerings and attract journeyers from within, and outside of, the area. With this mission in mind, the project group created this website to highlight all the great places and things to do. The original members of the team were: Rich Arkanoff, Chris Menze, Don Cummings, Eileen Meyer, Janette Koon, Pat Rather, Brooke Lang and Ric Schlosser. 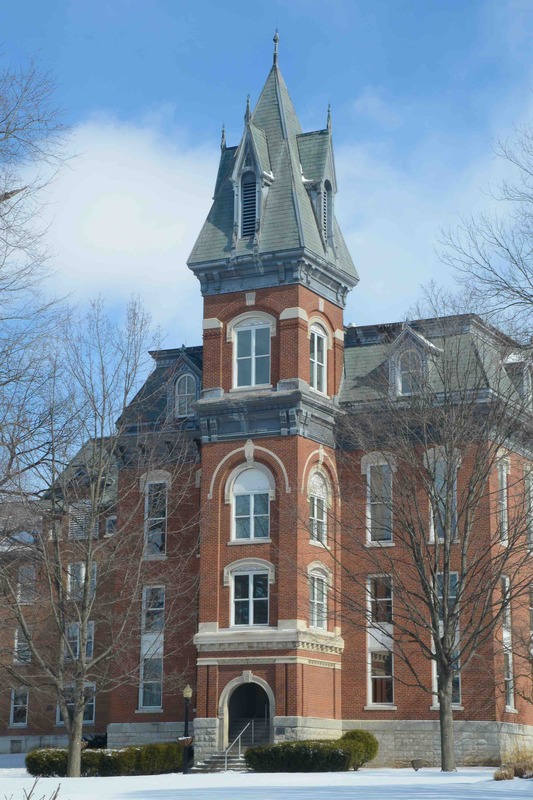 After completion of the project and graduation from the leadership program, Don Cummings and Pat Rather continued to maintain the site, located on the Franklin College server. By 2011, as the Super Bowl was about to roll into town, the chambers of commerce looked to this website to share info about our communities and attractions. In 2014, the credibility around the initiative led to funding from the Johnson County Community Foundation and the Greenwood Chamber. In 2015, the team that was continuing to work on the Journey Johnson County site decided to ask Aspire Johnson County/Johnson County Development Corporation to take ownership of the site. Funding for creation of a newly renovated website was donated by the Johnson County Community Network and the Johnson County Community Foundation. The Johnson County Development Corporation and their community development program, Aspire Johnson County, upgraded the website. Festival Country Indiana formed in 2016 and hired its first director of tourism in 2017, taking over management of this website and the social media, as well as running day-to-day operations of the destination management organization.